With Avengers: Endgame set to hit theaters this month, fans everywhere have begun preparing accordingly. This includes watching key films in the series to get back on track with the timeline’s events. But for some, the big question is, “Where to start?” Holding a marathon of all of Marvel Studios’movies makes perfect sense. However, not all of us have that kind of time. ComicBook recently spoke with the Endgame directors, Anthony and Joe Russo, to get a better idea of where to begin. However, some fans would argue over the value of other films in the MCU. The Avengers brought the team together and introduced Thanos. Additionally, Ant-Man established the Quantum Realm, which may play a part in Endgame. As for the scale of Endgame, Joe Russo noted that it would be a mistake to simply try outdo Avengers: Infinity War. 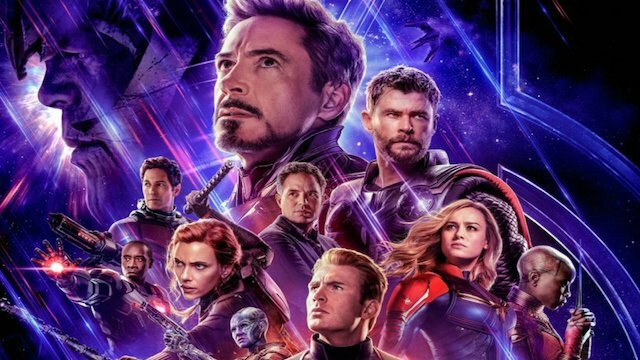 We’ll find out how fans feel about Avengers: Endgame when it arrives on Friday, April 26. Which MCU movies do you think are quintessential viewing for Endgame? Let us know in the comment section below!